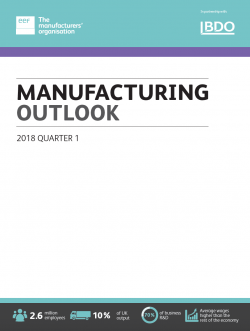 Two thirds of manufacturers saw the EU as offering good prospects for growth (59% in Q4 2018) with the next best markets of Asia and North America seen as supportive by around a quarter of companies. 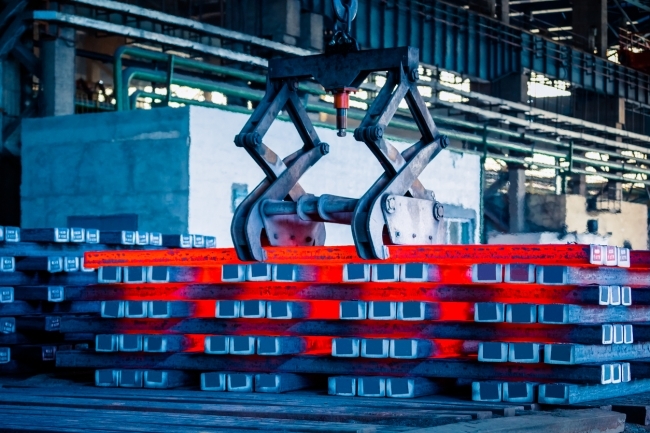 Commenting, Ms Lee Hopley, EEF Chief Economist, said: “Manufacturing activity stepped up a gear through 2017 providing industry with some decent momentum coming into this year. 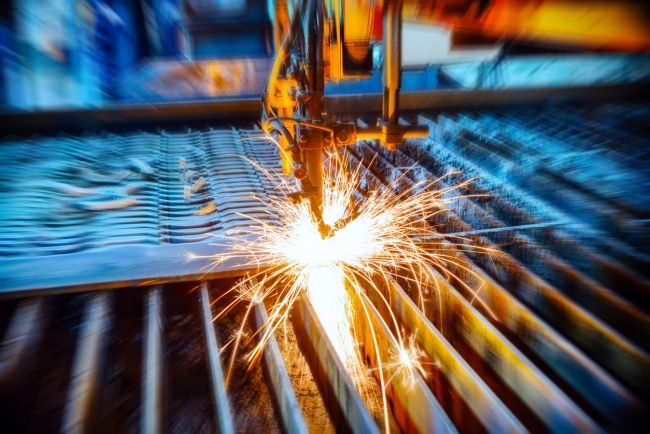 The importance of a buoyant global economy to export-focused manufacturing sectors is again reinforced, with growing overseas demand encouraging international manufacturers to ramp up their investment which in turn is spurring particularly strong activity in UK capital goods sectors. Tom Lawton, Partner and Head, BDO Manufacturing, added: “Throughout 2017, the UK manufacturing sector proved itself to be remarkably resilient and delivered a strong overall performance and it is promising to see this is being continued into the first quarter of 2018. 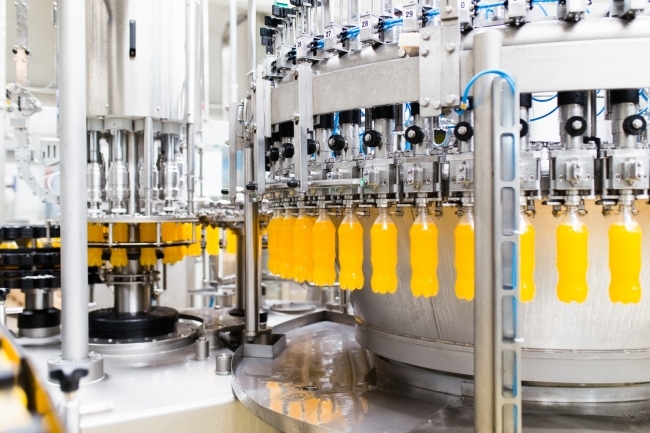 With healthy output and order balances and growing export demand, manufacturers are continuing to recruit and invest – providing a much needed boost to the UK economy.